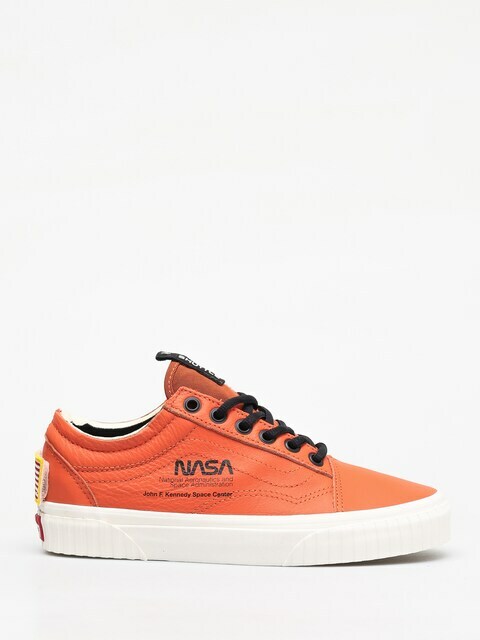 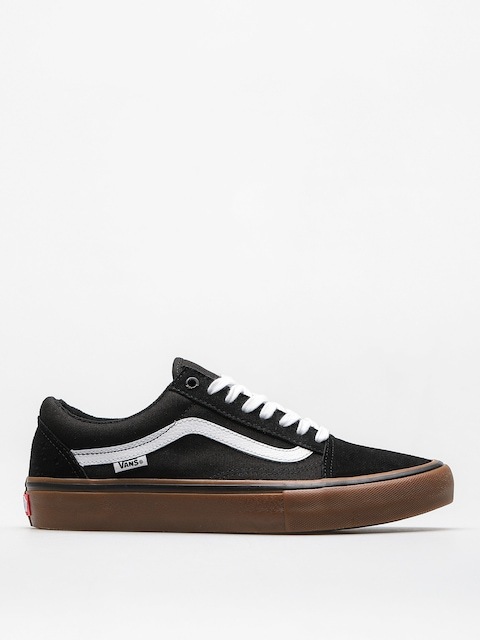 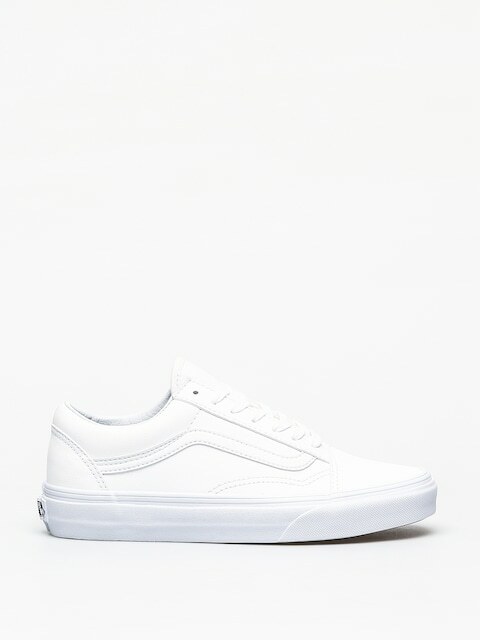 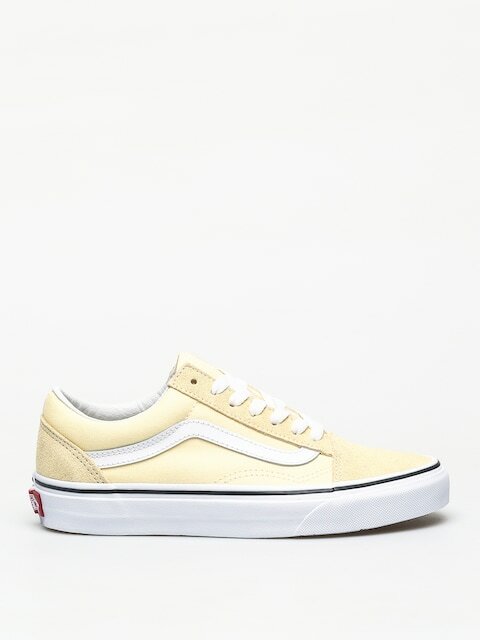 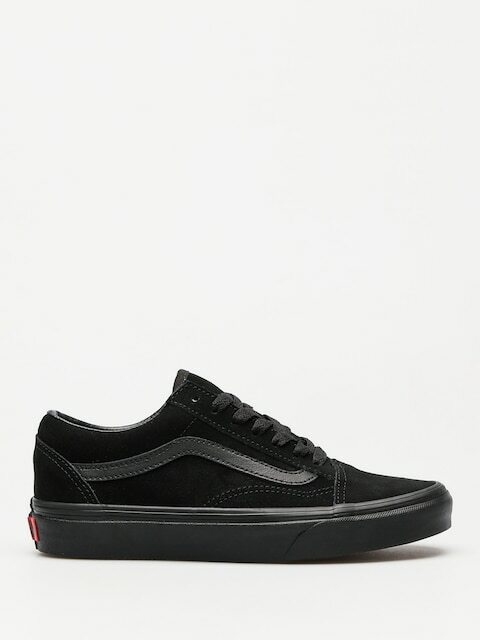 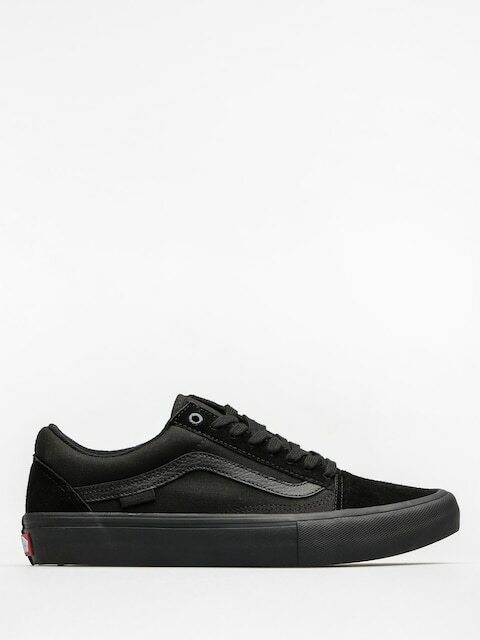 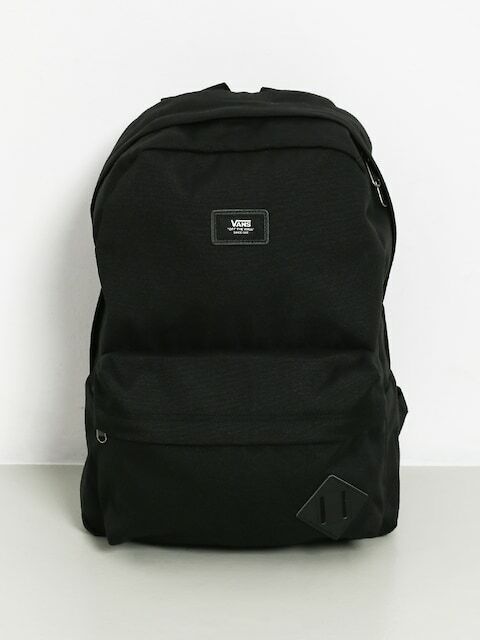 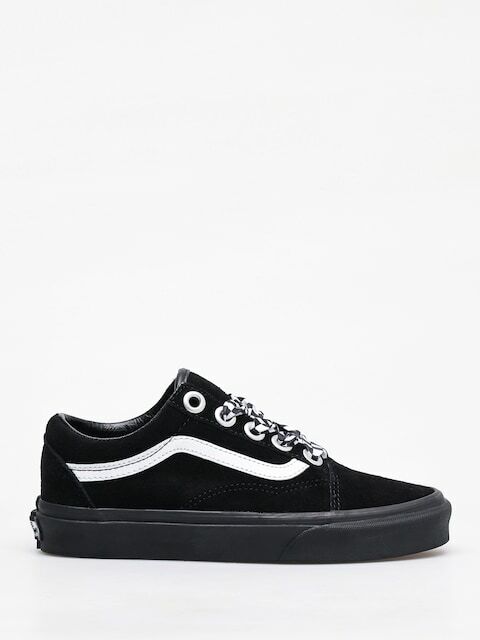 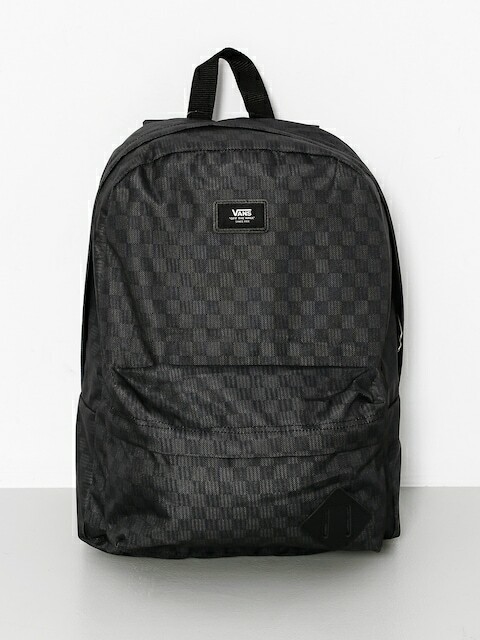 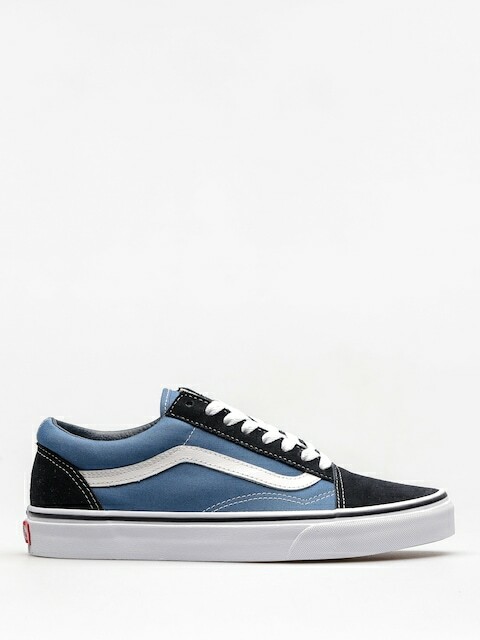 Vans Old Skool is one of the most recognizable models of this famous Californian brand. 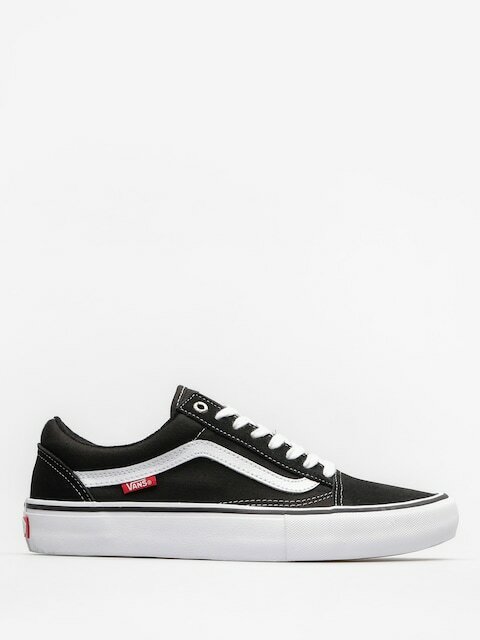 Legendary wave placed on the side is a symbol of Vans' beginnigs, which are connected mostly with surfing. 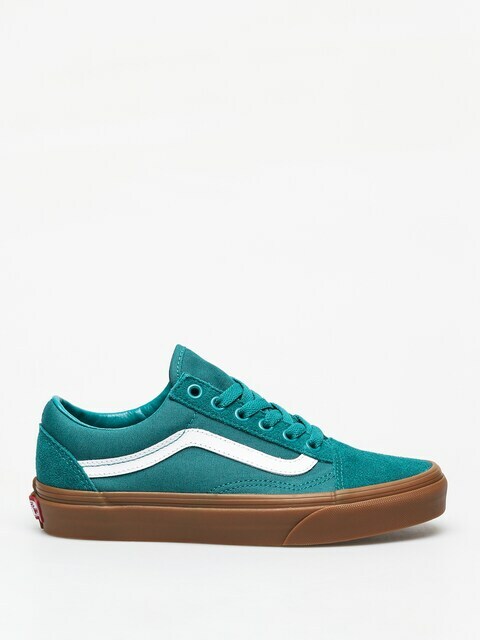 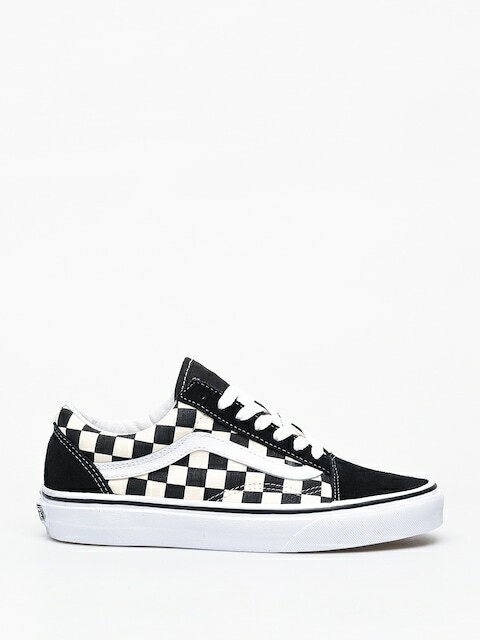 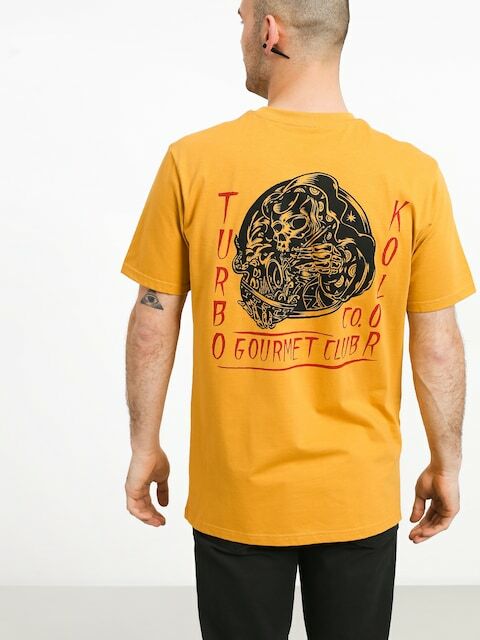 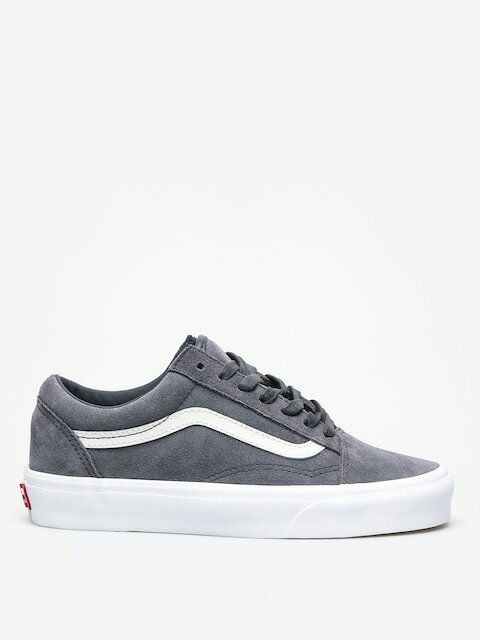 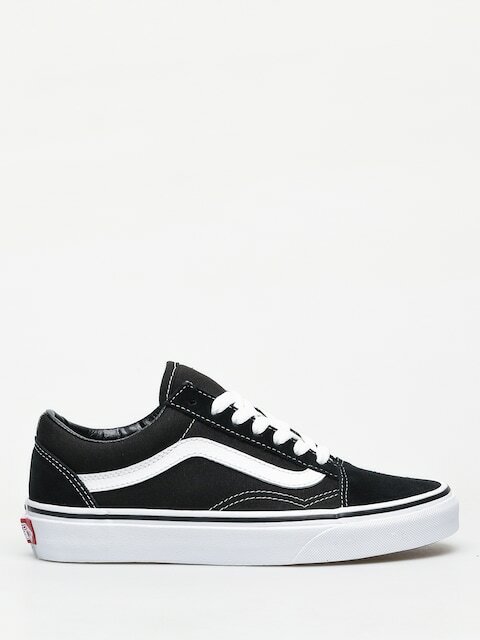 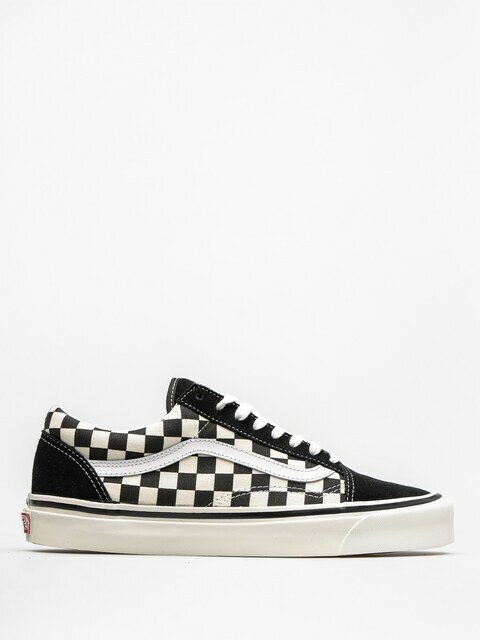 Nowadays Old Skool belongs to the most popular Vans shoes and has thousands of loyal fans all over the world, not only in California.